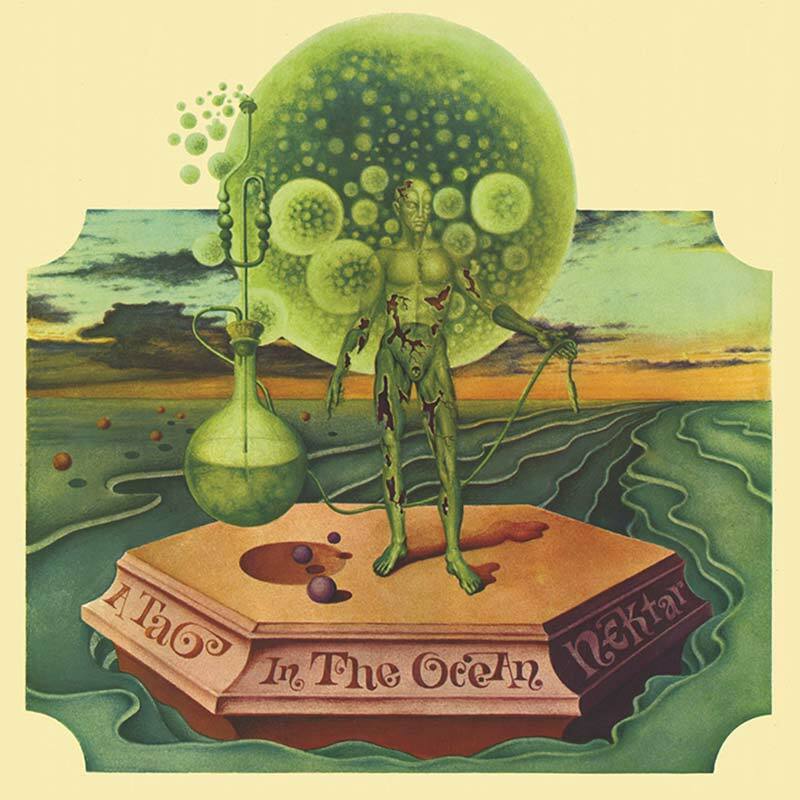 Special deluxe edition of the epic 1972 prog rock masterpiece that remains a landmark of the genre and one of the most popular albums of Nektar’s illustrious career! SKU: CLP0514VL-Green. Categories: Double LP, Progressive, Purple Pyramid, Rock, Vinyl. This album showcases Nektar at their most progressive, featuring intricate guitar melodies, classically inspired keyboard playing, complex time signatures and boasts one of the first side-long compositions ever released! Includes the original 1972 mix of the album plus the significantly different 1976 remix by Larry Fast.